Director Dr. Tom Gauthier and Dari Bradley CEO of Patriot Media, Incorporated, are honored to continue our support of the Military Author Industrial Complex. Sgt. Brandi, was a Combat Rifleman in Vietnam and served with Hotel Company, 2 Battalion, 7 Marines in and around Chu Lai, South Vietnam, 1966-67. 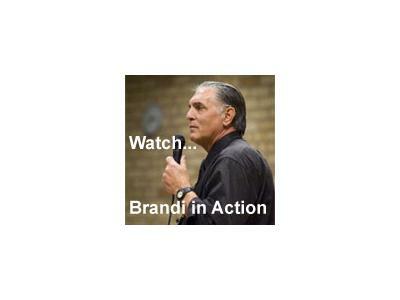 He is now a Combat Trauma Consultant: Working in alliance with the Department of Defense/ Defense Centers of Excellence, Department of Veterans Affairs, RCS/Vet Centers, Ft. Carson, Colorado, Ft. Hood, Texas, HBO, NPR and others. He has a Script and/or a major motion picture being considered. 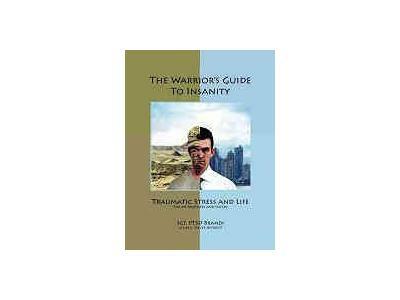 Andy is the author of The Warrior’s Guide to Insanity: A “Clinical Tool”, written as a Text for our Afghanistan and Iraq Troops. Thousands of copies are now in the hands of Active and Inactive Military personnel, families of Veterans, Clinicians, Media and Civilians supporting our Troops. Sgt. 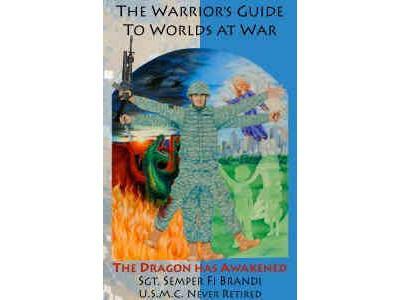 Brandi is also the author of The Warrior’s Guide to Worlds at War. Based on speaking with over 6,000 Combat Troops from Afghanistan and Iraq. This explains the Tools to adapt the Military Skill Set to civilian life…and more. To learn more in advance of the program please visit his Website: www.Sgtbrandi.com, a resource for Veterans from all conflicts. His website is designed by Combat Veterans from Iraq and Afghanistan.